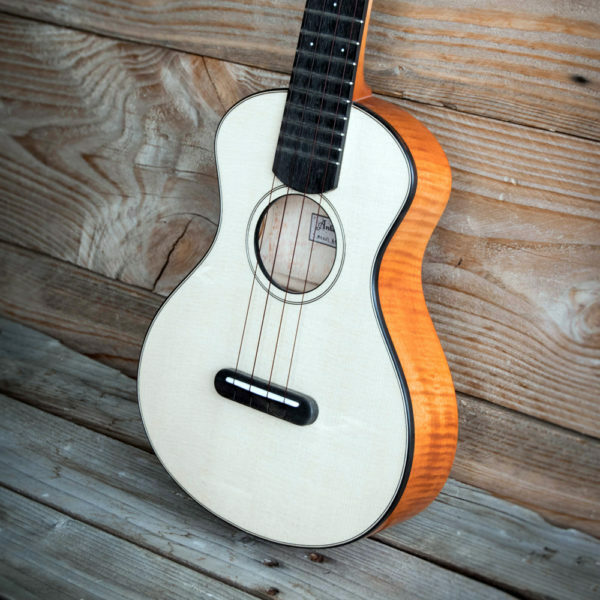 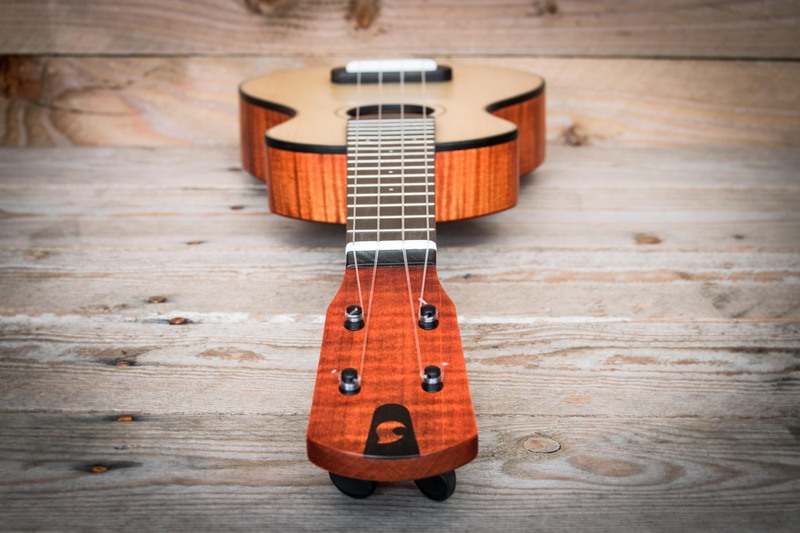 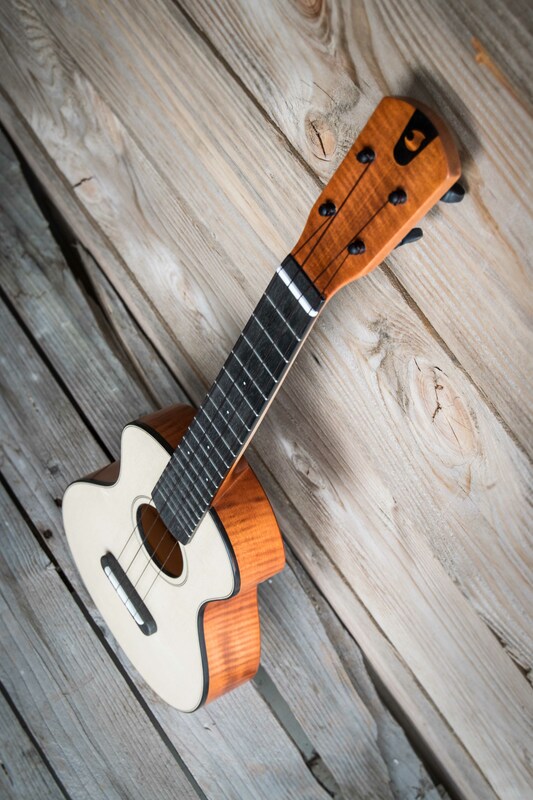 Antico is made with the same woods you would use to build a violin: Italian Red Spruce for the top, Figured Maple for the back, sides and neck, and Ebony for the fingerboard. 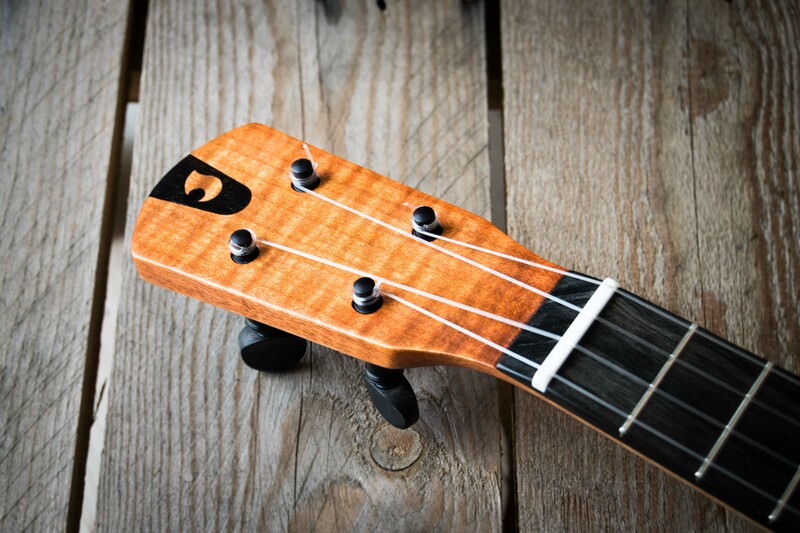 The Red Spruce comes from Paneveggio Forest, the same woods that Antonio Stradivari preferred for his instruments. 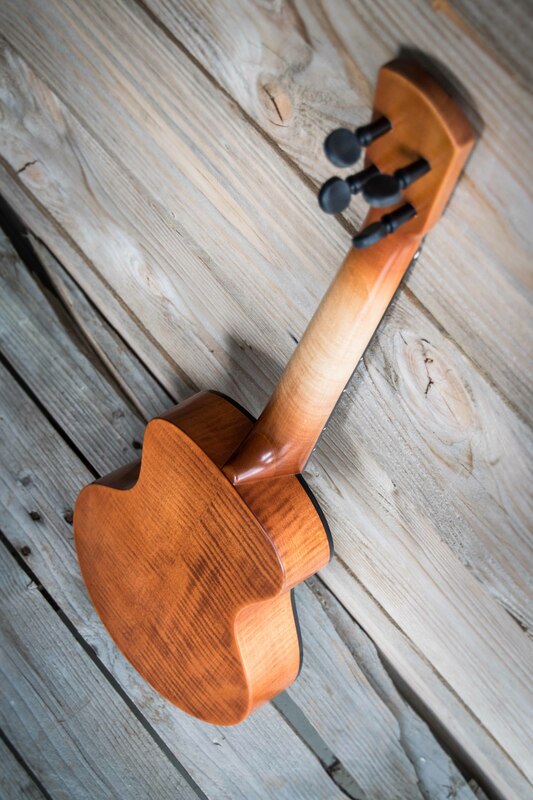 Double finish: raw shellac for back and sides, oil finish for the soundboard. 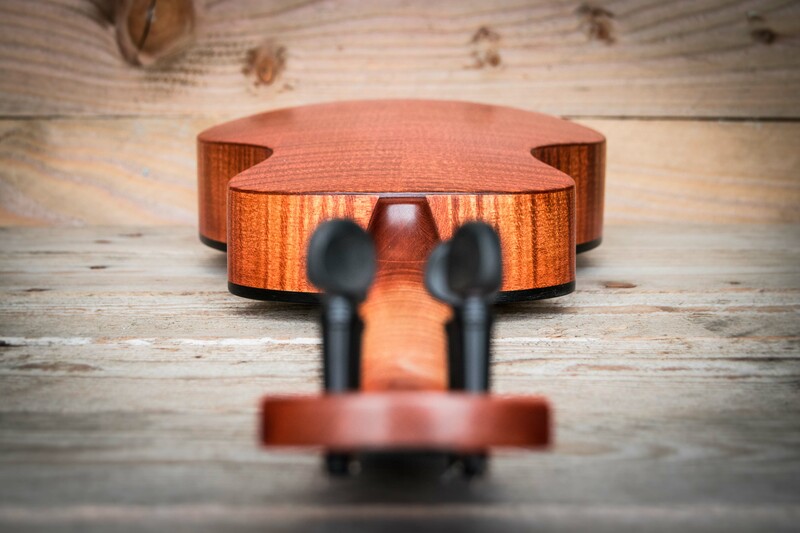 The neck is left unfinished, just like a violin, improving the feeling.